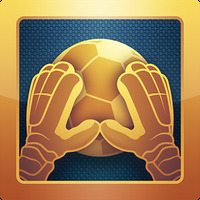 "Become a goalkeeper and lead your team to victory"
Flick Kick Goalkeeper is related to Android games, Sports Games, . 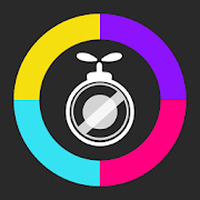 Developer: PIKPOK	- Developer recommended by Android Market. Do you like Flick Kick Goalkeeper?